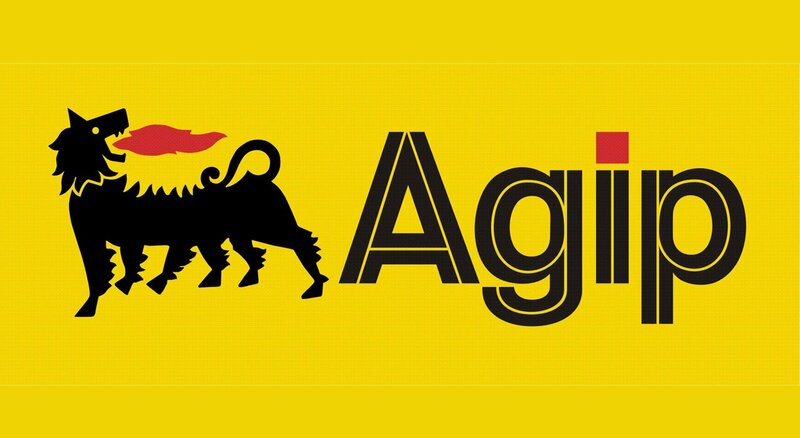 How to Apply for Agip Scholarship. Aptitude Test: The aptitude test will take place at designated centers to be communicated to applicants on a later date and applicants are to fully bear the cost of transportation to and from Aptitude test centres. Closing Date: Midnight 30th, April 2018.